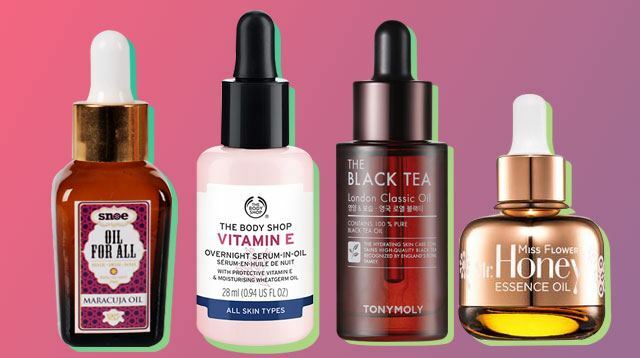 Just because you live in a country that makes your face oilier than normal doesn't mean you should completely disregard face oils in your skincare routine. 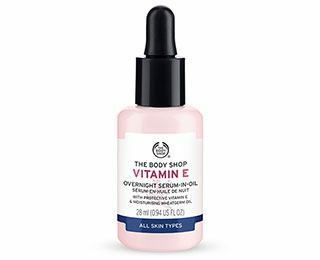 Because they have a higher content of vitamins and minerals, they can actually transform your skin for the better—the trick is to finding the right one for your skin type! 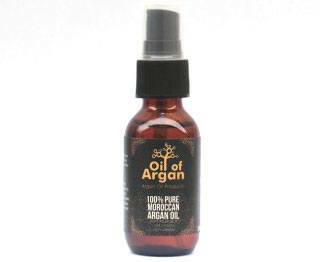 One of the most popular types of essential oils, argan oil is suitable for ALL skin types, and can do everything from moisturizing your skin, hair, and nails to reducing oil production and acne. No wonder it's called ~*liquid gold*~! 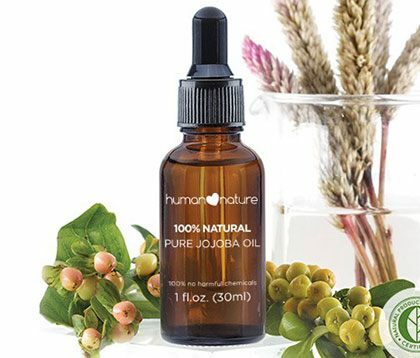 A revitalizing and anti-aging oil that can reduce acne and surgical scarring, as well as cure skin conditions like dermatitis and eczema. An oil + serum that won't make your skin greasy, but will leave it feeling refreshed, hydrated, and nourished! 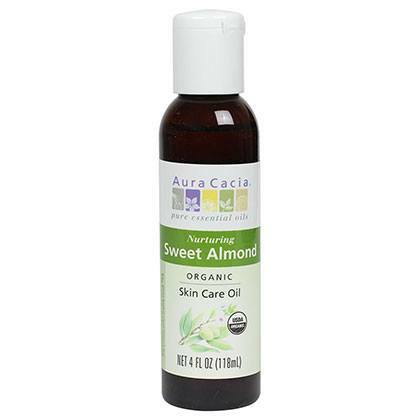 Something that's suited for drier skin types, sweet almond oil is gentle enough to be used day AND night because of its lightweight texture. Brightening and repairing, its aqua-oil formula makes it easier for the skin to absorb so you won't be left feeling sticky and gross! 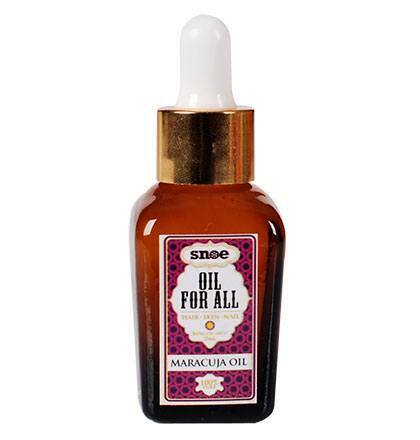 Maracuja oil is rich in antibacterial properties, which makes it excellent for acne-prone skin. 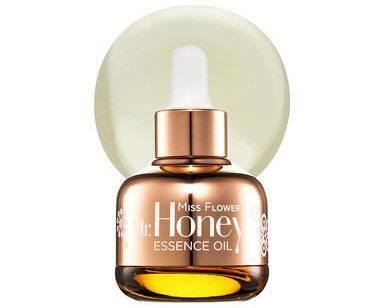 Additionally, it can reduce irritation and redness, while brightening your skin and leaving it looking *radiant*. 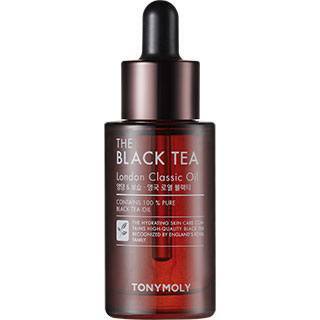 If you have dry to combination skin, you'll love this—it's filled with antioxidants and caffeine to protect, remove impurities, and even out your complexion. 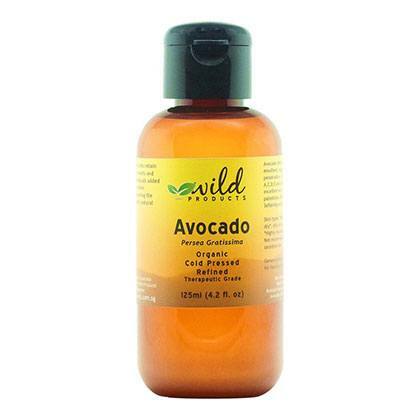 Aside from nourishing skin, avocado oil can treat burns and wounds, stimulate scalp health, and soothe various skin irritations! 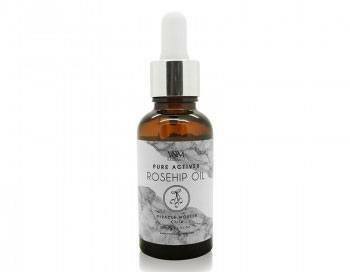 If you have highly sensitive or dry, itchy skin, this is the face oil for you as one drop will help soothe irritation and inflammation! Don't let the name put you off! 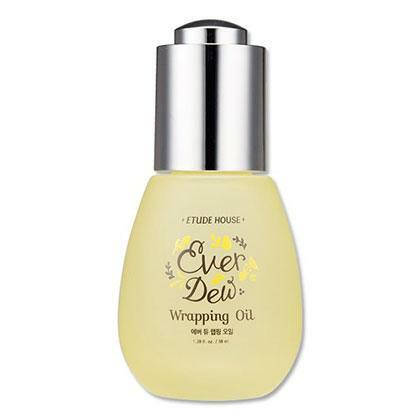 This contains~essentials oils~ like argan, sunflower, and sesame to instantly hydrate your skin.